It is a Royal Regatta because Queen Victoria and Prince Albert visited in 1856, except they didn’t. The Royal couple sheltered in the Dart from a storm just as the town was building up to Regatta Week, and granted the ‘Royal’ honorific and cash for two prizes to be awarded at the Regatta, but then sailed before the event began. When she was here, the Queen inspired the people of the town to put candles in their windows to greet her and the Prince, in a spontaneous outpouring of patriotic pride. It’s the 190th anniversary of the Regatta, but only the 168th year. The first Regatta, organised by ‘gentlemen of the town’ apparently, was held in 1822 (or rather, this is the first written record we have of a Regatta in Dartmouth). 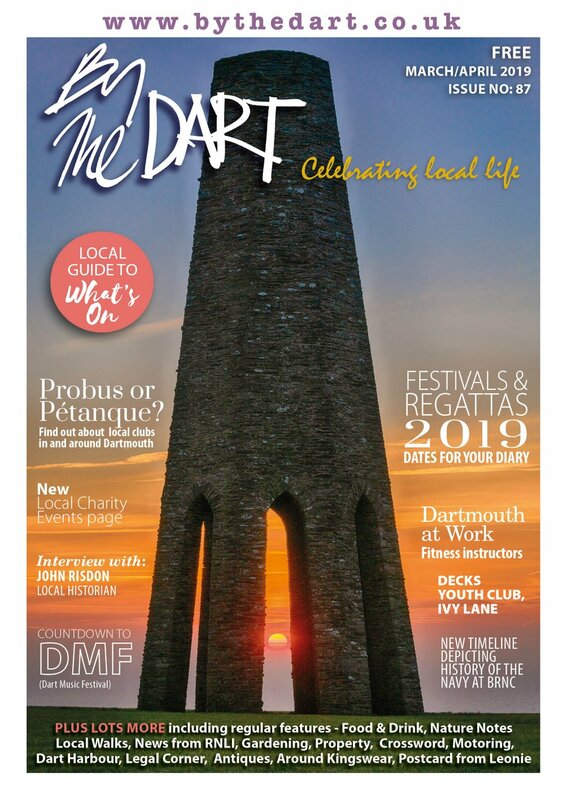 There were none between 1828 and 1833 (probably because the ‘gentlemen’ were busy doing other things) and then a committee of local townspeople got together to organise the 1834 event, which is the beginning of an event we would recognise as a ‘proper’ Dartmouth Regatta. The First and Second World Wars account for the remaining ‘missing’ years, when few people felt like celebrating. 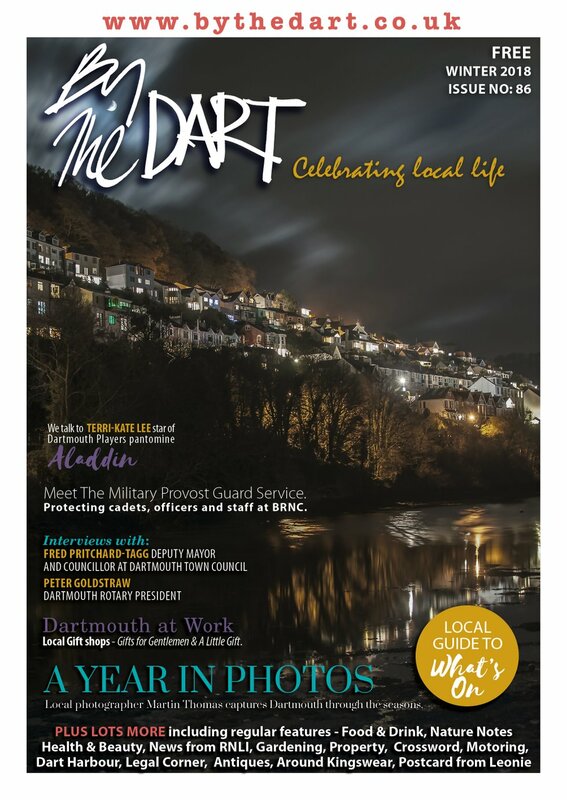 The report of the first Regatta in the ‘Exeter Flying Post’ hinted at the long history of rowing on the Dart, as it stated that, along with three sailing races, there was one race for six-oared gigs “for which Dartmouth [was] very famous”. It also described the Dart as being very suited to the holding of a Regatta type event, as the valley sides provided a natural amphitheatre for spectactors. The Regatta is held on the final Friday in August every year (meaning it sometimes slips into September). This is due to it fitting into the National Sailing Programme – so it won’t clash with other Regattas, such as Cowes Week. The first documented use of these dates was 1919; it may have been in place before, but records are scant. Certainly, in the Victorian era, the Regatta was earlier – it started on August 11th when Queen Victoria made her auspicious visit. Regattas cost money: in 1849 the cost of Regatta was £79 and in the noughties was estimated to be around £100,000. However, this does not tell the entire story: in 1849, £79 would have paid for a day’s wages for 390 skilled workers. If you go by an average skilled worker today costing £200, that means £79 was equivalent to around £80,000 – not so different. Regatta more than triples the population of Dartmouth: 18,000 visitors, on average, come to the town each day of Regatta. Dartmouth’s population is just 5,400. If London had experienced the same proportion of people visiting it during the Olympics, it would have seen 26 million people pour in each day. The Regatta’s two fireworks’ events cost £20,000, and the Regatta Marquee around £25,000. Every year around 2,000 people take part in sporting events, which means that since 1946, 132,000 people have competed at Regatta – or around the population of my hometown, Hastings, in East Sussex. The first meeting about a Regatta is held one week after the completion of the last event – the organisers are VERY dedicated people who do it all for FREE. So if you meet someone who tells you they are on the Regatta committee, buy them a drink (but only a non-alcoholic one during Regatta itself, as they need to keep their wits about them). There are less than 50 people who run the Regatta, taking on the huge responsibility of organising the town and keeping it safe. At the Opening Ceremony the Mayor of Dartmouth pins the ‘Silver Oar’ to the lapel of the Regatta Chairman – this is the emblem of the Water Bailiwick of Dartmouth, the property of the Duchy of Cornwall, and represents a much larger one which is part of the Dartmouth town regalia. This is a ceremonial gesture of the town handing control of the town to the Regatta Committee for the duration of the event. The proclamation at the Opening Ceremony, which famously instructs ‘one and all’ to ‘eat, drink and be merry’, was first introduced in 1933, and was hoped to encourage more trade for businesses. It probably wasn’t needed, to be fair. The first Regatta ball took place at the very first event – 1822. 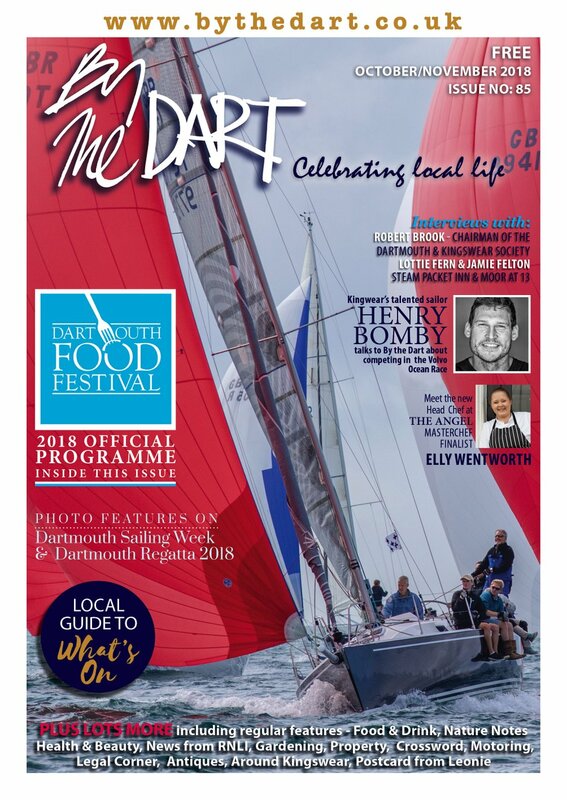 Since then, it has been one of the highlights of Regatta, taking place in various venues, including the Guildhall, the Britannia Royal Naval College and now in the grand marquee on Coronation Park. Dartmouth Regatta’s Royal Patron is Prince Andrew. He attended the 150th Regatta in 1994. He started the Open Whaler Race by firing a canon and then was spirited away from harm after an alleged ‘gas leak’, which turned out to be a rather whiffy bin outside a shop. The 1994 Regatta also saw a visiting Argentinian ship, one of the first of that nationality to visit the town after the Falklands conflict, cause ‘outrage’ by flying the Union Jack on the wrong end of the vessel. Angry Dartmothains (or, rather, ONE angry Dartmothian) described it as a mortal insult to the Prince in the press, but were told to pipe down by the harbourmaster, who pointed out a Belgian ship at Regatta had made EXACTLY the same mistake and no one had noticed. The Regatta Swimming competition used to take place in the Boatfloat, along with Water Polo. This was stopped due to high levels of pollution that came to a head in the late 1960s and early 1970s. Town swimming champion Gary Ash withdrew from the Regatta competition in 1970 after swallowing some water - he said it “made his head spin round”. After millions were spent on improving water quality along the Dart (in the 1970s 18 sewage outfalls poured untreated sewage into the river, it’s now down to none), the Water Polo returned last year to huge acclaim in the Boatfloat.